Go Big Read: Ruth Ozeki on "Book Talk"
Ruth Ozeki on "Book Talk"
Haven't yet gotten a chance to start this year's Go Big Read book, A Tale for the Time Being? Or read it already, and want to learn more about the thought process behind the book? Author Ruth Ozeki recently sat down with Ryan Van Winkle, host of the "Book Talk" podcast, to talk about the book and how it got written. It's a great interview; Ozeki is candid about writing, about inspiration, about the reader-writer relationship, and about all of the strange things that go into the creation of a story. 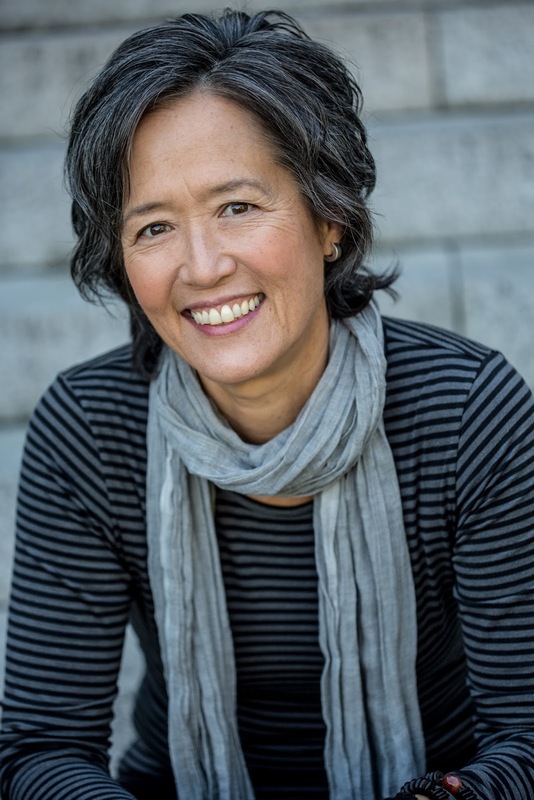 Whether you've already blazed through A Tale for the Time Being or need to have your appetite whetted, spend the afternoon with Ruth Ozeki! If you haven't yet gotten your hands on a copy of A Tale for the Time Being, check out our website for information on how to access the book.